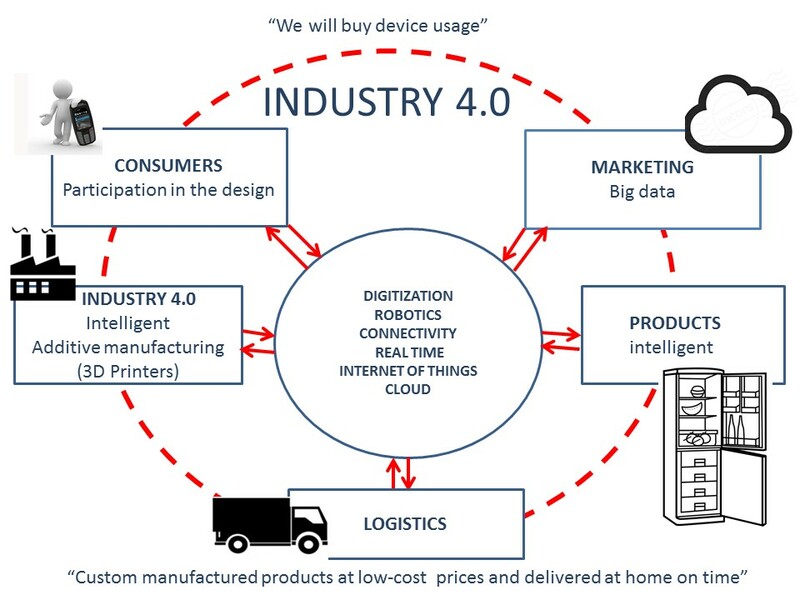 Automation, artificial intelligence and sensors will create totally different manufacturing and distribution processes with the purpose of manufacturing tailored products, at low cost, and to be delivered at home on time. The factories and, in general, the companies in the forthcoming years will work on the basis of processes completely different from those used until the present time. Marketing tools based on the great knowledge on consumers provided by the “big data” analysis. The client will be able to monitor by remote control the progress of his order and even to participate in its design. Many products will be “smart” and will keep us posted about their status and about our needs (for example its replenishment). 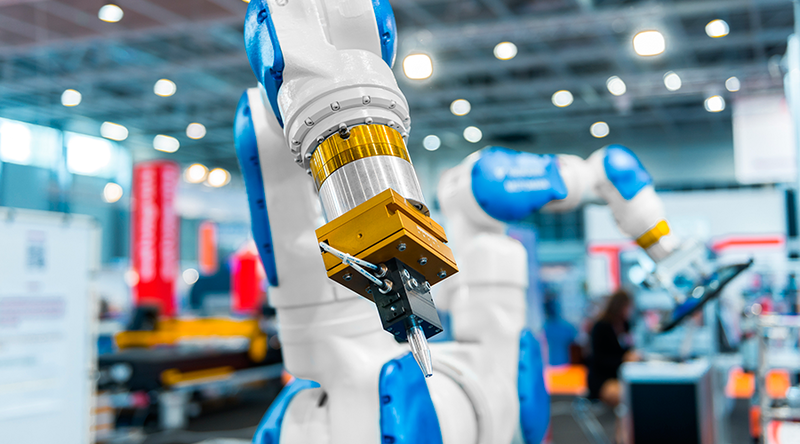 Smart Factory 4.0 will have its machines permanently coordinated with each other and they will self-regulate while seeking the highest efficiency. With additive manufacturing (3D printers) many products could be manufactured at the client’s home or at the customers’ premises “on demand”, without loss of time or logistic costs. This will result in a significant costs reduction for these products due to the fact that their marginal cost will be very small (please check the previous delivery on Sharing economy). The increasing trend for the clients to buy the usage of a product per hours instead of buying the product and for the manufacturers to take care of the maintenance and replacement of the product. Finally both the manufacturer and the client will have permanent control of the logistic situation of the product and the traceability of all its ingredients. Summarizing, it is about manufacturing personalized products at low cost prices (including the minimum consumption of labour) delivered at home and on time.